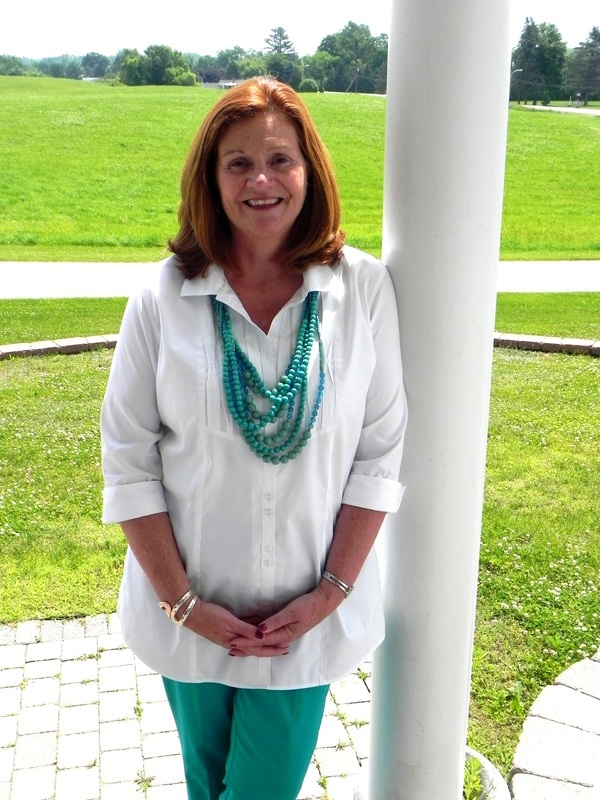 "From attending flag raising ceremonies or rolling out landscape sod in Memorial Park, Linda has been a part of supporting this community since her early days at Jamison School. 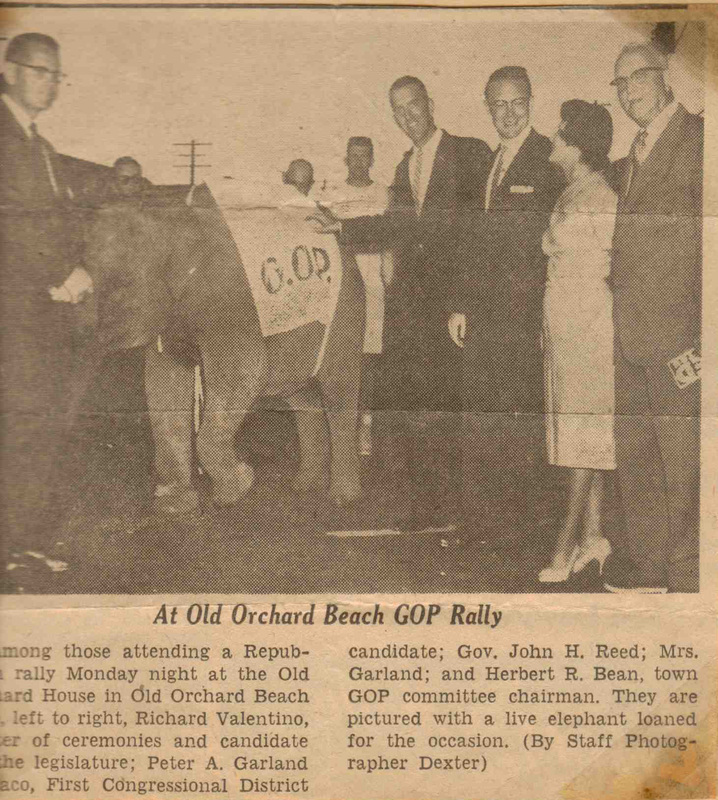 I feel that she will stand up for the best interests of Old Orchard Beach residents." "Linda Valentino is a committed public servant who couples her experience with her passion to service the people of Maine. 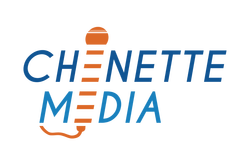 She is engaging, approachable, and results oriented, demonstrating that she is a true advocate and deserves to represent us in Augusta." Although Linda is a Democrat her father, Richard, was a strong Republican. 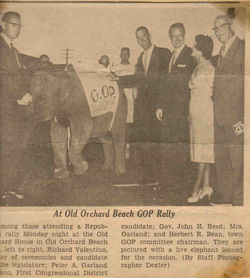 In this photo from the 1960's, Richard organized a parade and rally for John Reed for Governor and they walked a baby elephant from the animal farm on the Cascade Road to the Old Orchard House. Linda's father, Richard, was a stronger supporter of the Lion's Club. 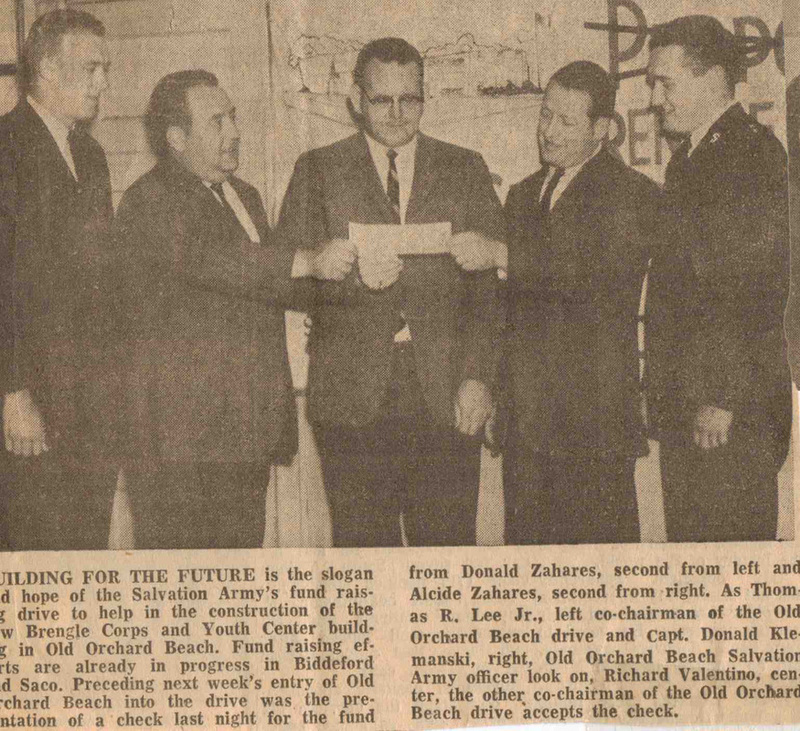 In this picture from the 1960's, Richard is being installed as the "King Lion" of the OOB Club. 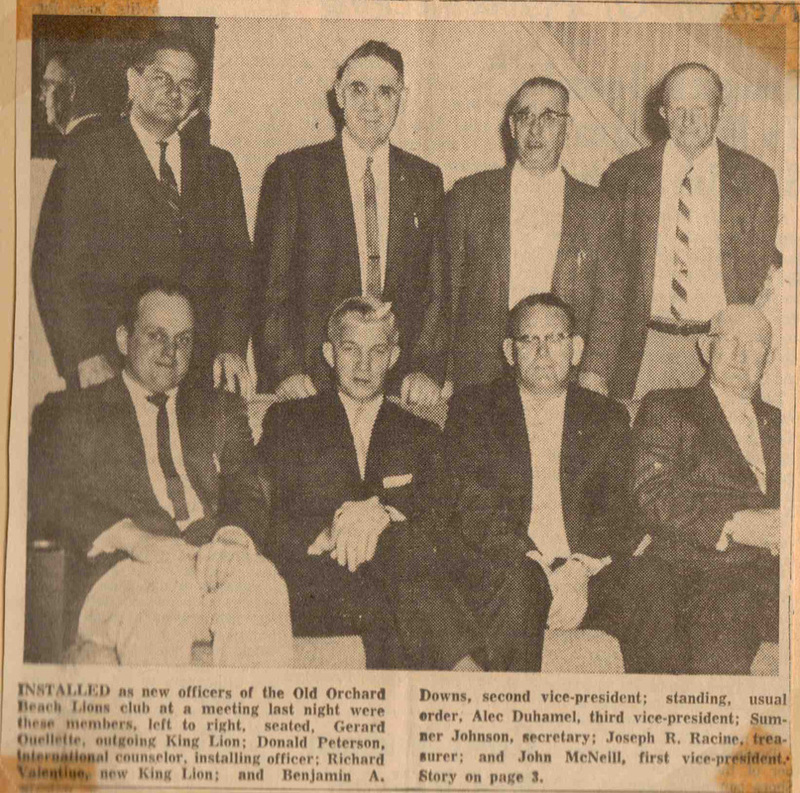 Others in the picture are: Gerard Ouelette, Don Peterson, Ben Downs, Alec Duhamel, Summer Johnson, Joseph Racine, and John McNeill.